Our quality department understands, implements and maintains, throughout our facilities, all requirements imposed by Health Canada and our clients. Our capacity to anticipate the potential needs and complications linked to the management of DIN/NPN products enable us to expedite a complex and demanding process. We are an extension to your quality department, available at all times throughout the completion of your project. Our quality department offers a series of added value services such as the creation of labelling and packaging protocols, the maintenance of our training program, the management of DIN/NPN samples, quality control and line clearance in production areas, monitoring the SOPs, the creation of CAPAs and answering all clients or Health Canada audits. Furthermore, all client agreements requiring DIN/NPN product management come with a quality contract which will be created and maintained within our quality department. KD Services is committed to providing its clients with a flexible service tailored to their needs while ensuring that procedures are maintained to achieve the highest level of quality. Through a philosophy of continuous improvement applied to all our processes, facilities and resources, KD Services is dedicated to finding new ways to meet the needs of its clients. KD Services is committed to the development and implementation of key performance indicators, providing management with the tools needed to track quality objectives, as well as facilitate the control of operations. ISO 9001 is the international standard for the establishment, management and guarantee of quality processes. It prescribes systematic control of activities to ensure compliance with the needs and expectations of clients. This standard promotes a philosophy centered on continuous improvement and client satisfaction. Good Manufacturing Practices (GMP) are part of quality assurance which ensures that manufactured products are controlled based on the highest quality standards. 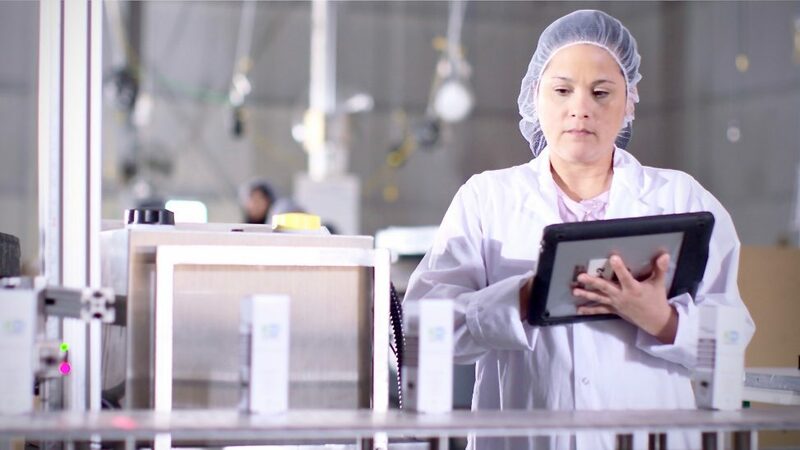 GMP covers all aspects of the manufacturing process: definition, validation, environment, training, written procedures and instructions, documentation and full traceability of the product in case of a recall or investigation. GS1 is an organization that disseminates international standards of identification and communication between partners in trade and industry (codification of places and objects, bar code, radio frequency tags, EDI message, etc.). This global organization active in the field of standardization of coding methods used in the supply chain is the result of a merger between the European Article Numbering (EAN) and the Uniform Code Council (UCC). SMETA is one of the most widely used social audit procedures in the world. It provides a globally recognized way to assess responsible supply chain activities, including labour rights, health & safety the environment and business ethics. ICI ON RECYCLE is a government-based program established by RECYC-QUEBEC with the intent to recognize companies that focus and promote environmental awareness by minimizing and reducing waste within their facilities.